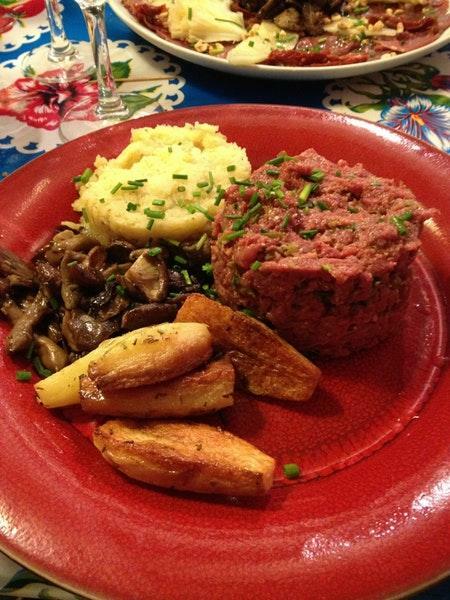 Fondation Dosne Thiers is what you should see after having a meal at Le petit canard. 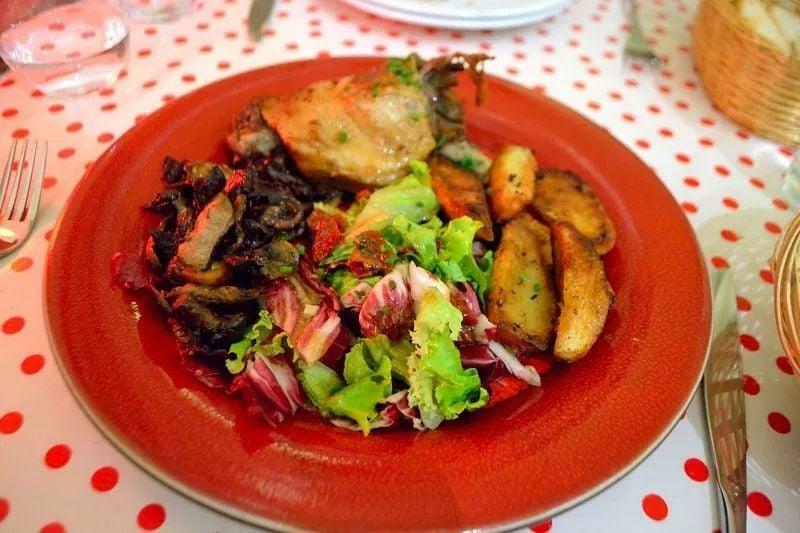 French food will be what you are offered to taste at this restaurant. 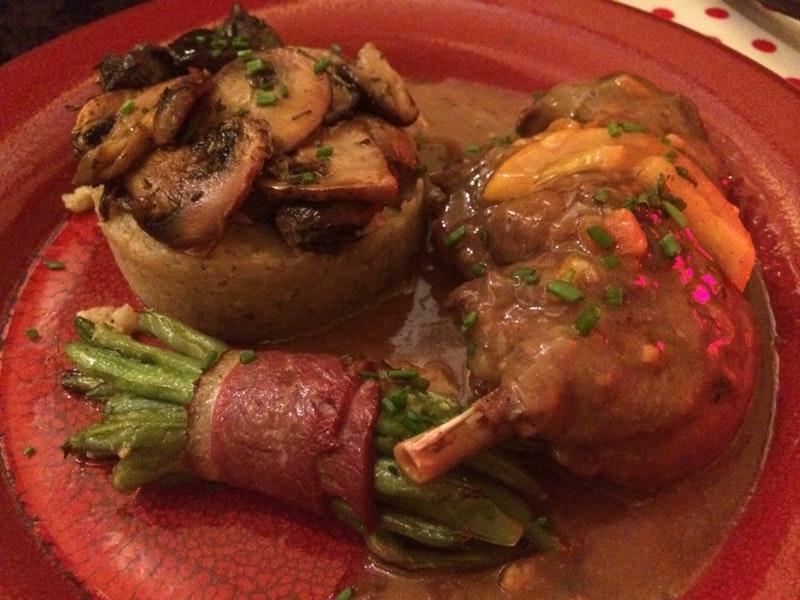 In accordance with the reviewers' opinions, waiters offer mouthwatering duck confit, escargots and French onion soup here. You can have good crème brûlée, parfait and chocolate fondant at Le petit canard. The wine list is extensive, it can satisfy the needs of all visitors. Great coffee will make your meal even more delicious and you'll certainly come back. The hospitable staff meets you at this place all year round. Fabulous service is something that guests note in their comments. Prices at this spot claim to be reasonable. You will definitely like the calm atmosphere and divine decor. The TripAdvisor rating for this restaurant is 4.5. If you are in the Montmatre area, highly recommend visiting this fantastic restaurant. Of course without saying, the duck is delicious. We went during the week for lunch after seeing the Sacre Couer - it is within walking distance. The service was also great! This was our first meal in Paris. We landed and then snoozed for 3 hours straight in our AirBnB. Woke up right at dinner time and this fantastic place was only 0.1 mile from our AirBnB. We didn't have a reservation and they asked us if we could eat in under an hour. That we could as our last meal was yesterday. All the dishes we ordered was delicious. 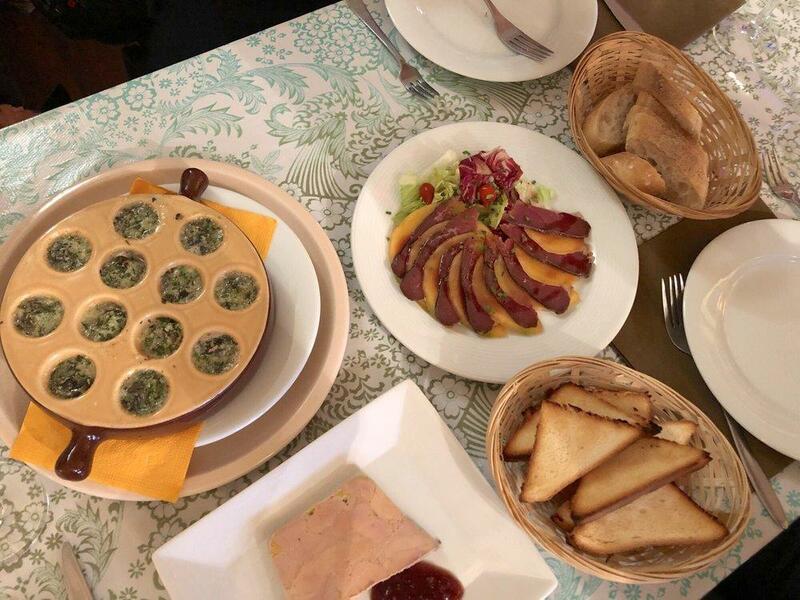 We ordered the escargot, dip your bread in the sauce afterwards. It was absolutely delightful. We also ordered seared duck liver in which my significant other said that this was the most tender beef he's ever had and I promptly corrected him. Our entree was the sliced duck breast with the mushroom sauce and it was everything I wanted it to be. The mushroom was fantastic! We paired all of this down with a glass of wine and boy was that the right way to do it. This restaurant makes me excited to see everything else Paris will have to offer!